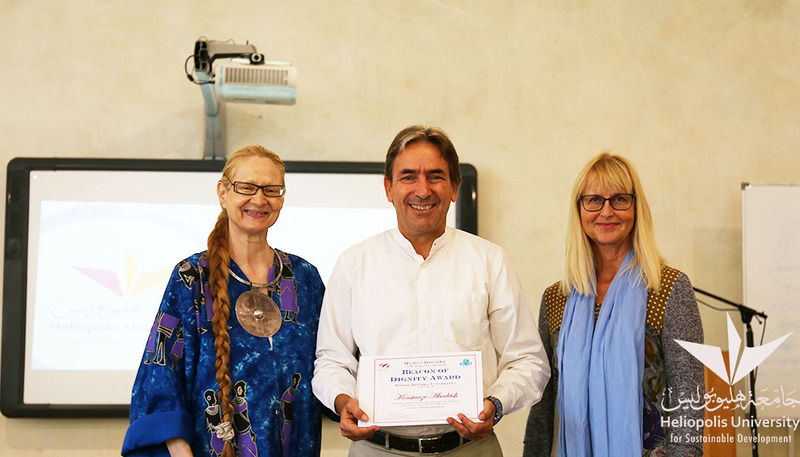 In collaboration with the “World Dignity University”-Initiative and the SEKEM Friends Association Scandinavia the network “Human Dignity and Humiliation Studies” (HumanDHS) hosted its 31st annual conference at SEKEM and Heliopolis University from September 21st to 24th. 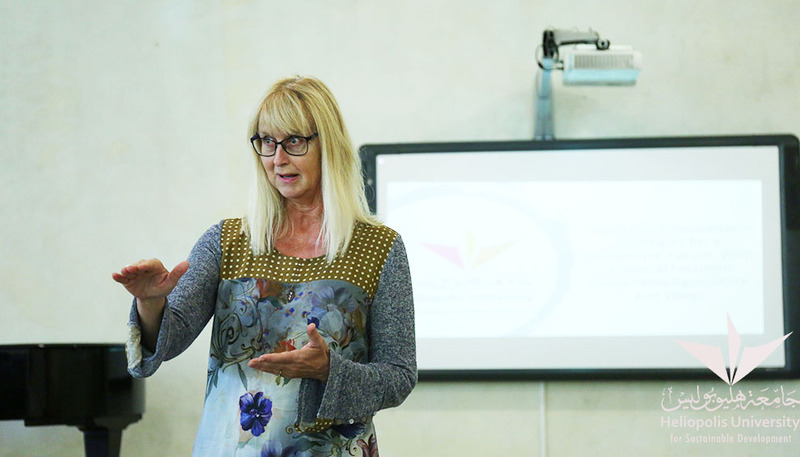 With a special focus on water and agriculture, a series of workshops took place during the first three days at the SEKEM Farm. 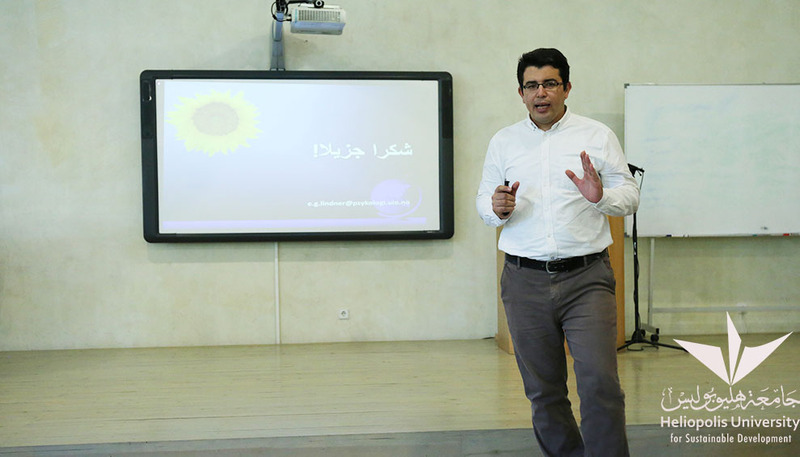 On the fourth day, a public workshop was held as a crowning event to the conference at Heliopolis University. 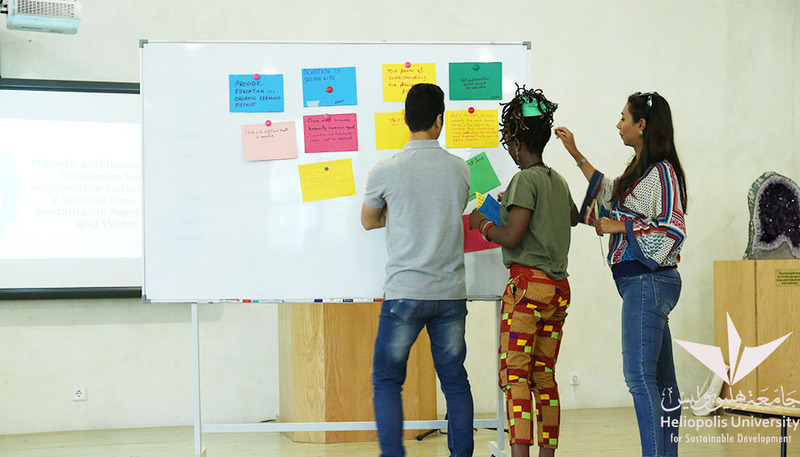 Students and staff from the university, as well as the participants, engaged themselves in discussing the relevance of human dignity to climate change, sustainable agriculture, and food security issues. 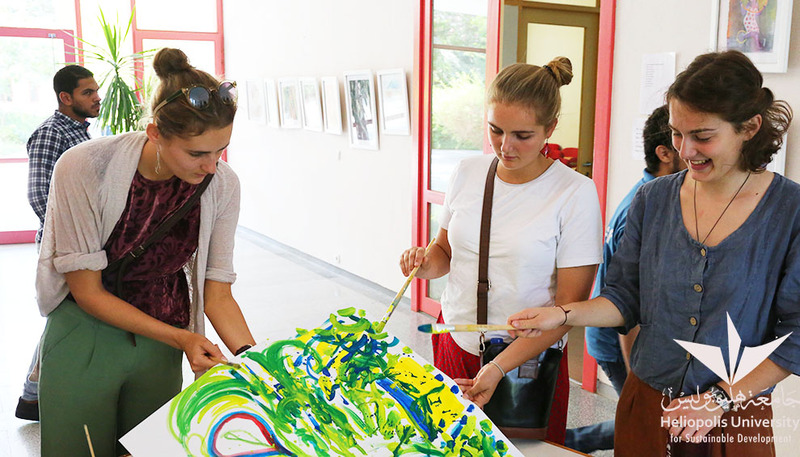 The workshop started with an inspiring art session, through which the participants received insights into the unique Core Program offered by the university. 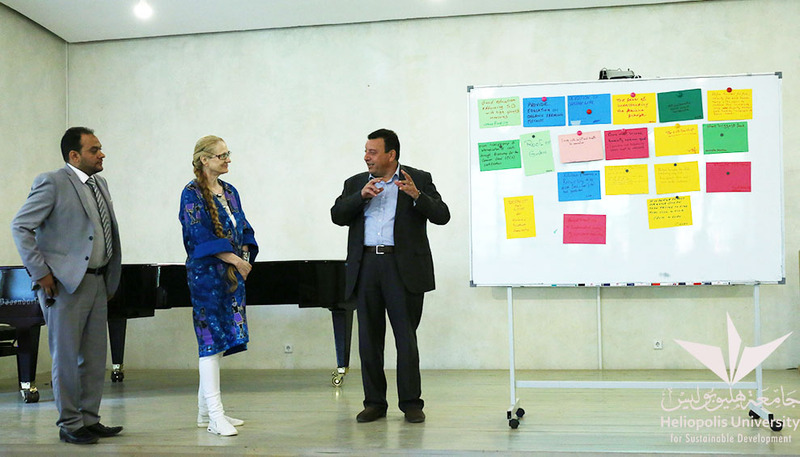 Then, the discussions started and were facilitated by Dr. Omar Ramzy, Dean of the Faculty of Business and Economics and Mohamed Anwar, Lecturer of Education for Sustainable Development (ESD) using the open space methodology. 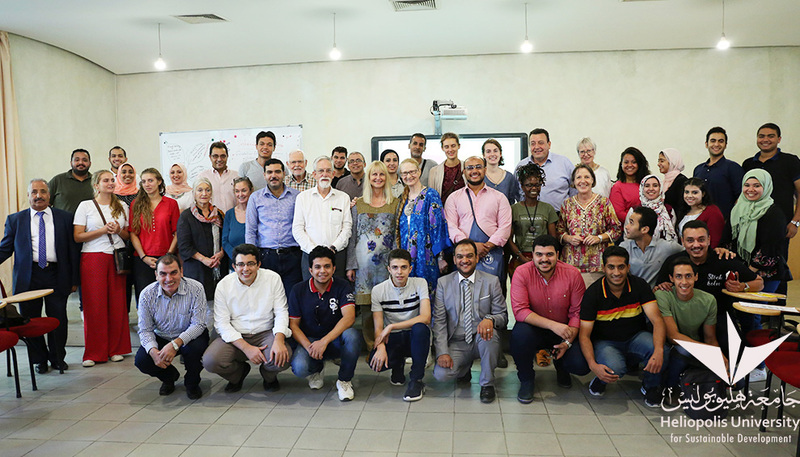 Through that methodology, participants tried to find out new ideas to activate the role of universities in community service and raising awareness about the importance of sustainable agriculture to face climate change and food security challenges, which effectively supports human dignity concepts. 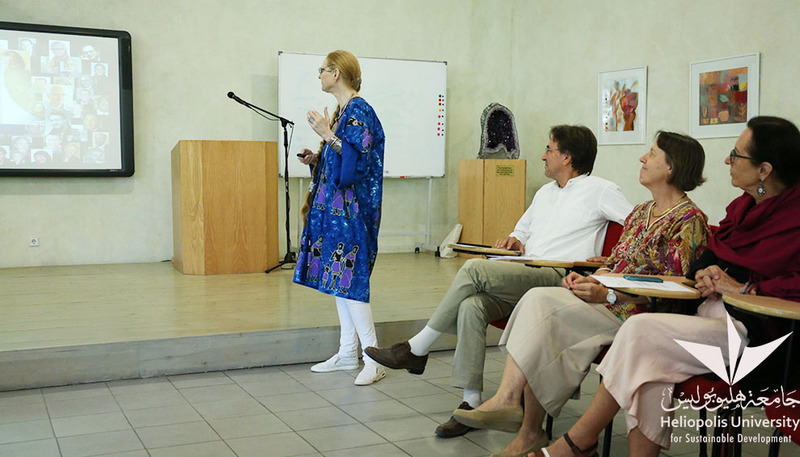 Through interactive working groups, the participants reached several conclusions. The most important one is the need to enhance high quality education and make it available to all. Education has an important role in promoting the concepts of human dignity and any related practices that ensure its protection and vitality for future generations. Approach to education for sustainable development is essential as well, as it includes awareness for burning issues of the society and the responsibility for future generations. In addition, the participants stressed the need for concerted efforts and joint initiatives in the field of sustainable agriculture to benefit from various experiences. 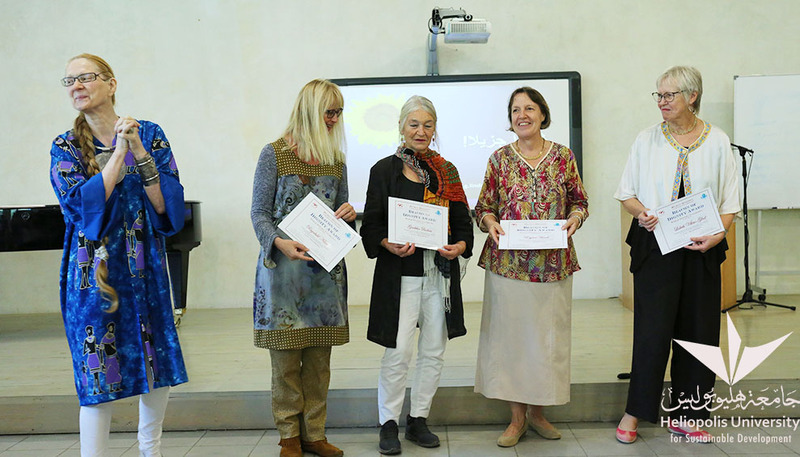 The HumanDHS is a global and transdisciplinary network of like-minded academics and practitioners, whose work is inspired by universal values of dignity, caring and mutual respect. 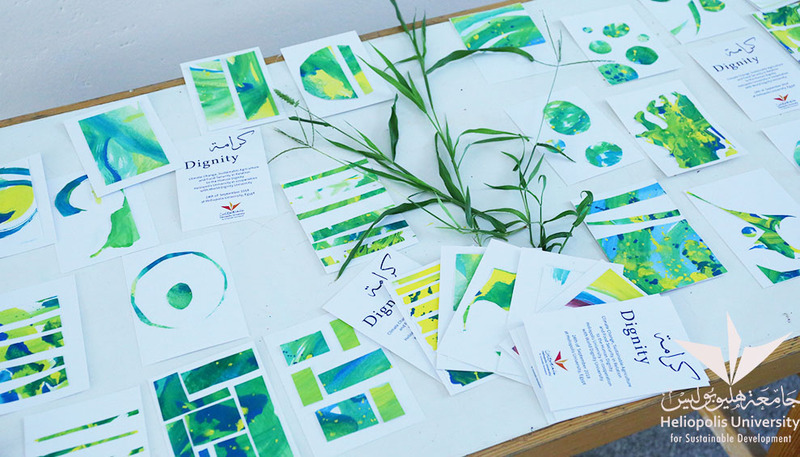 Based on the same notion, the “World Dignity University”-Initiative was founded with the vision of building a human-to-human network as a powerful approach to realizing an inclusive and creative model of learning.